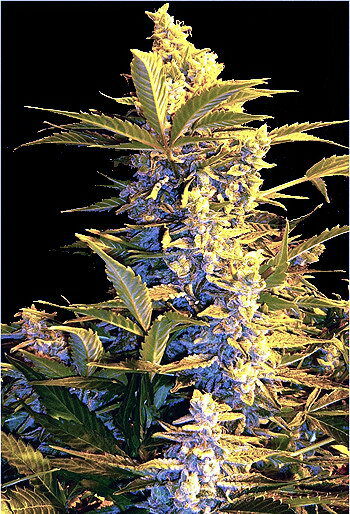 Nirvana's Wonder Woman is another one of those fabulous new high-volume marijuana plants. 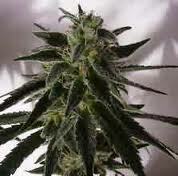 Fresh genetics make it possible for these marijuana seeds to yield over half a kilo of weed per square meter! Wonder Woman bears rock hard buds which are easy to trim. 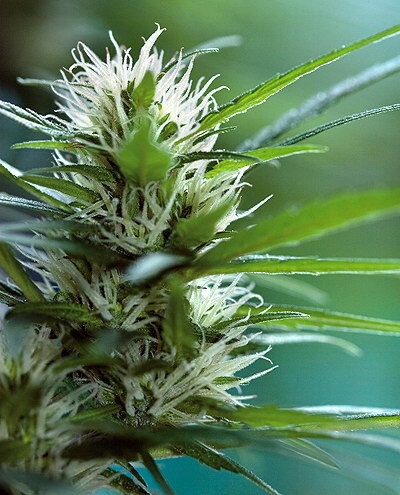 The smoke of this cannabis variety has a classic, rich, skunky flavour accompanied by a long-lasting buzz.